Lucas Art Gallery was founded in 2009. This is a family gallery that showcases the work of two generations. 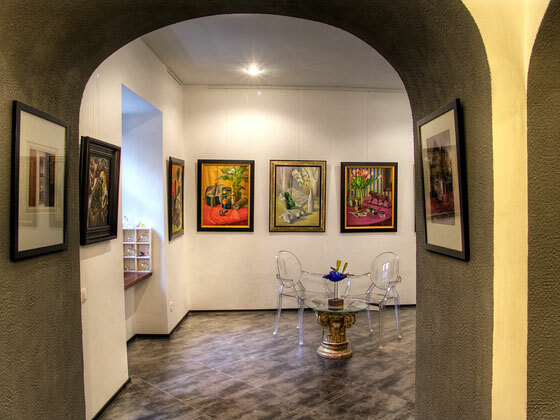 The creation of this gallery is not a coincidence given the artistic and cultural ambiance of Lviv. Here you can find the art of Ivan Turetskyy, Natalka Puhinda, Lukyan Turetsky and Olga Turetska. Here we introduce oil paintings, graphic drawings, photography, crafts and décor items to you.